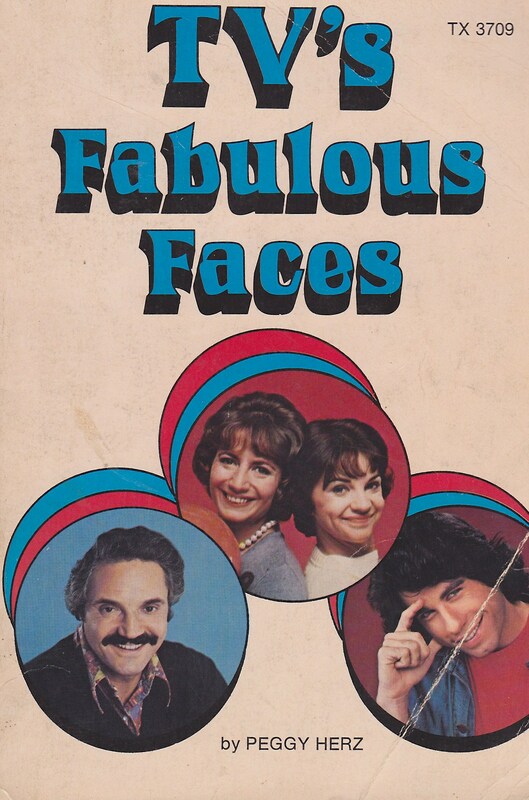 I wonder who decided to put Hal Linden on the cover of a kids’ book called TV’s Fabulous Faces. I mean, Donny and Marie have a chapter in here! 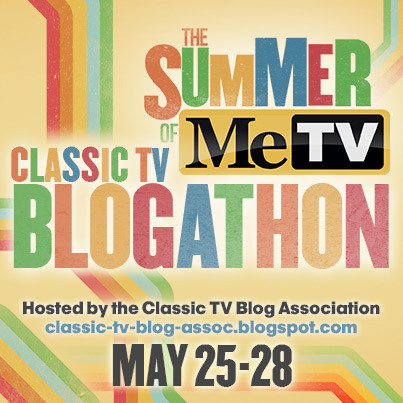 This entry was posted in Books, Television and tagged 1970s, Books, Children's Books, Nostalgia, Ron Palillo, Scholastic Book Club, Television, Welcome Back Kotter.